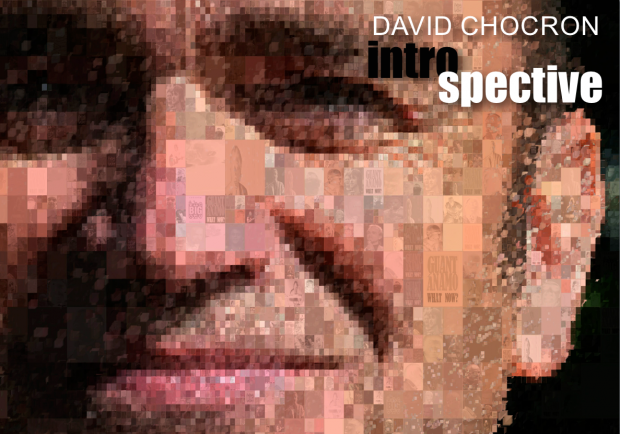 IntroSpective is a combined Introduction and Retrospective of multi-artist DAVID CHOCRON, dipping into his huge catalogue of unknown material. 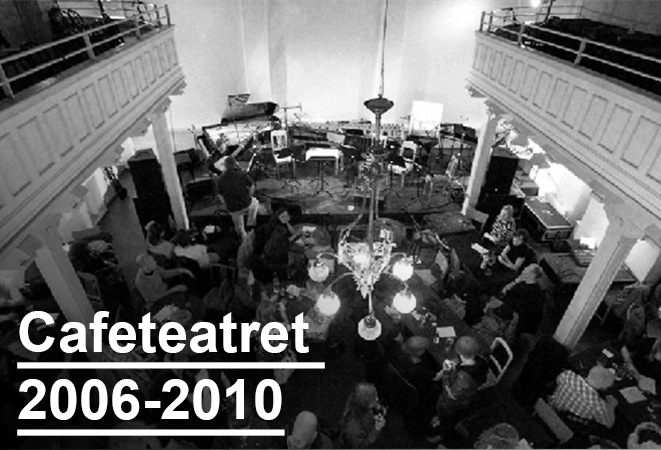 David Chocron presents, together with an ensemble of special guests artists, favorite creative moments from a long and top secret career as songwriter, performer, writer and videoartist. A unique look back at things you never looked at – a memorable evening of memories you never had!